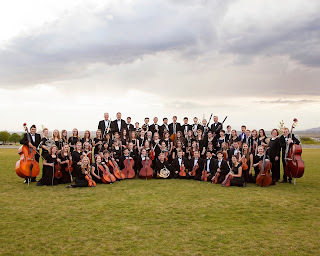 The Northern Utah Youth Symphony and the Northern Utah Youth Chamber Orchestra announce their upcoming concert, Symphonic Sampler, November 21, 2015, 3:00 pm, Bear River High School Auditorium, 1450 S Main, Garland. The concert is FREE thanks to Jenson Dentistry, generous sponsor for this concert. 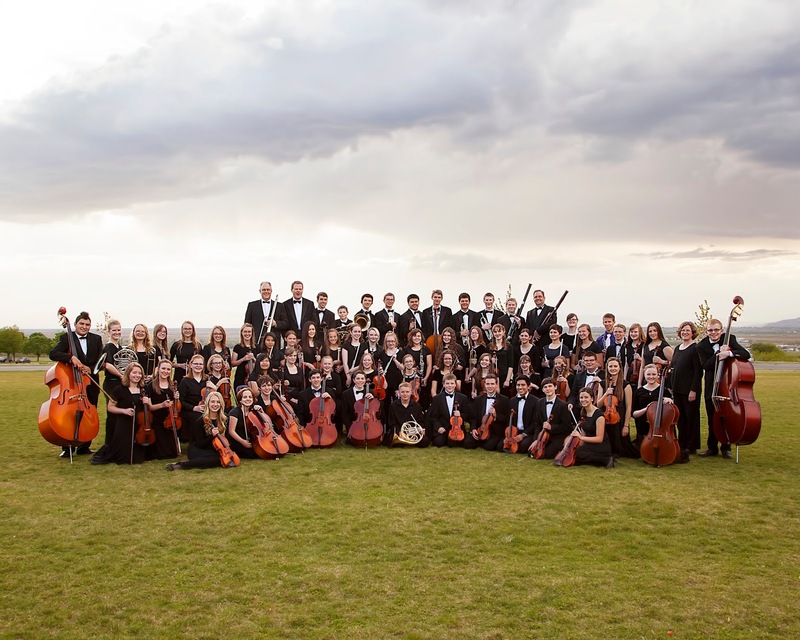 The Northern Utah Youth Chamber Orchestra, our training orchestra for strings, conducted by Amanda Kippen, will open the concert with timeless favorites. The Northern Utah Youth Symphony, with Maestro Conrad Dunn and musicians from Davis, Weber, Box Elder, Cache and Bear Lake (ID) counties, will then take the stage with an eclectic variety of music including The William Tell Overture, Pirates of the Caribbean, and Sleigh Ride. Each concert this year will feature a winner from the NUYS concerto auditions. The featured soloist for this concert is Allison Francis from Odgen, Utah, performing the first movement of Mozart's Flute Concerto No. 2. Allison Francis is a three-​year member of NUYS where she is principal flute and plays piccolo. She studies with Anita Ford and is a junior at Ogden High School. 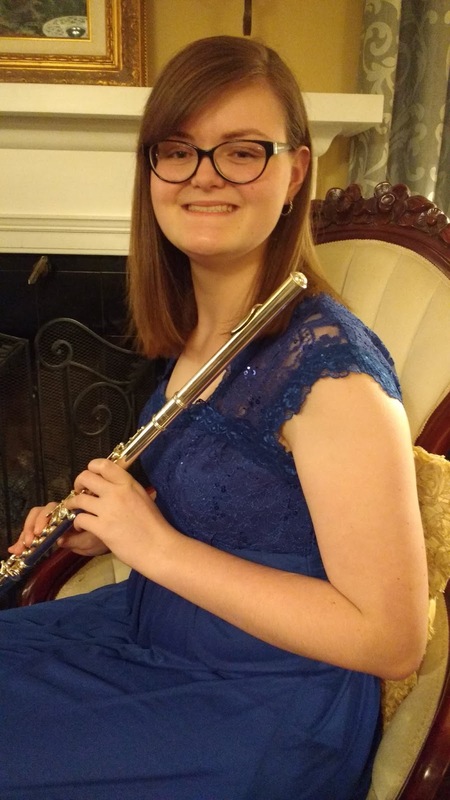 She plays with the OHS Symphonic Band and received a Superior Rating at State Solo and Ensemble in 2015. She is a member of the Ogden Concert Band, and participated in both the BYU Young Musicians summer program and the WSU Honor Band. In addition to volunteering as a flute tutor with the junior high band department, she works as a piano teacher. She serves with the Ogden Symphony Ballet Association Youth Guild. Allison loves science and volunteers with the Northern Utah Wilderness Rehabilitation Center. Her dreams include becoming a marine biologist and band teacher. Some of her favorite things include French, ukulele, mashed potatoes, sea otters, the color blue and all things Harry Potter. 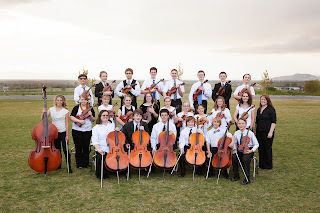 T​hese orchestras are projects of the Lake Bonneville Symphonic Society, a 501(c)(3) non-profit organization based in Brigham City, and actively serving musicians that the communities all over Northern Utah. LBSS sponsors Northern Utah Community Orchestra's Messiah Sing-in December 11 in Brigham City and December 13 in Ogden. In addition to the upcoming November 21 concert, NUYS and NUYCO will be presenting a solo night recital January 30, 2016, at the Brigham City Tabernacle; a concert at Ogden High School February 20, 2016; and a concert at Box Elder High School April 28, 2016. 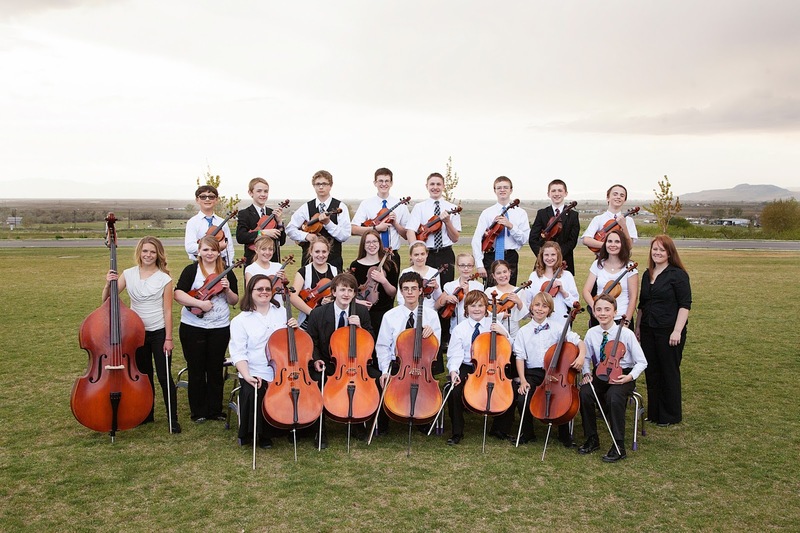 In addition, NUYS will be performing at the Youth Symphony Festival at Abravanel Hall, March 14, 2015. The Lake Bonneville Symphonic Society is supported by generous donations, grants from George S and Dolores Dore Eccles Foundation as well as Utah Arts and Museums, the LBSS annual Gala Fundraiser Dinner and Silent Auction, and, for this concert specifically, Jenson Dentistry, who makes it possible to offer this wonderful FREE Admission Concert.